With a creative culmination of local and global flavors, B-Town is bringing you a fusion of Pacific Northwest, Asian, and Mediterranean influences right to your backyard. And when we say your back yard, we mean it! 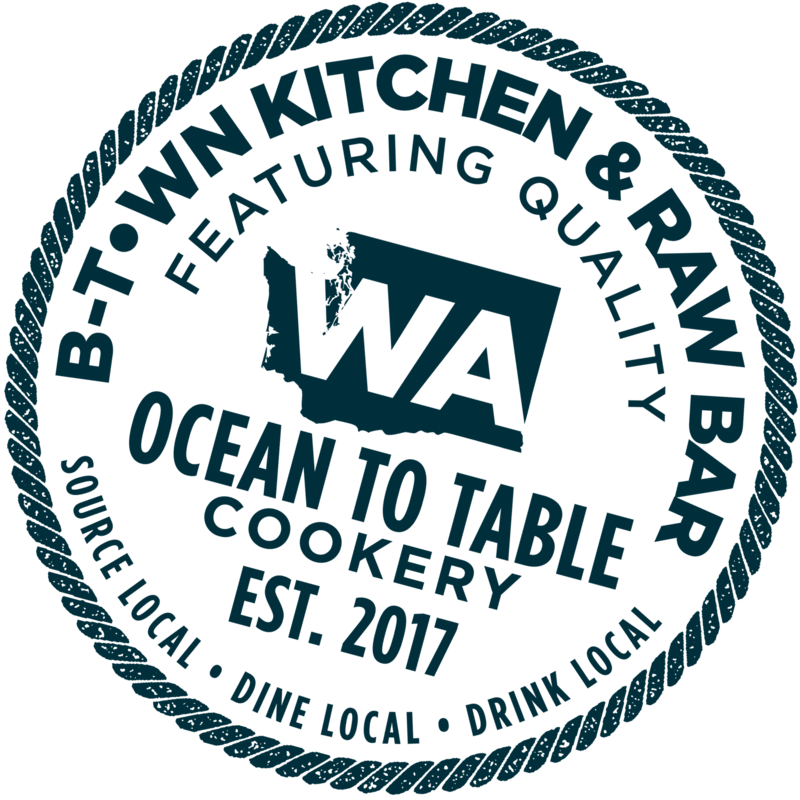 B-Town offers a menu full of fresh-caught, sustainably sourced fish and shellfish harvested from the beds of Washington, California, British Columbia, and Alaska. Conveniently located near downtown Bellingham, in the Four Points by Sheraton Hotel, B-Town Kitchen & Raw Bar evokes a fun, urban dining experience. True to its roots, B-Town’s dining room offers a familiar Northwest coastal vibe paired with a mouthwateringly mod twist. For a one-of-a-kind experience, guests are invited to take a seat at the raw bar and enjoy all the action as our chefs create made to order, fresh Asian influenced tapas crafted just for you. From shucked oysters, clams, crudo, shrimp, ceviche and more, we promise there is nothing else like this around! Featuring both indoor and outdoor seating (complete with a covered & heated patio and cozy fire pits!) as well as ample complimentary parking, as long as you’re at B-Town, we’ve got you covered. We offer an extensive local craft draft beer selection, full wine list, and delectable signature cocktails. Whether you’re dining with family or friends, or looking for a reliable date-night spot, there’s something for everyone to savor at B-Town. Inspired by the land and sea, B-Town sources sustainable seafood from both local and international waters, respecting seasonality and the natural essence of the sea. B-Town strives to ensure the highest standard of environmentally safe seafood. It’s only the best at B-Town with a top-notch culinary experience you’ll crave again and again. 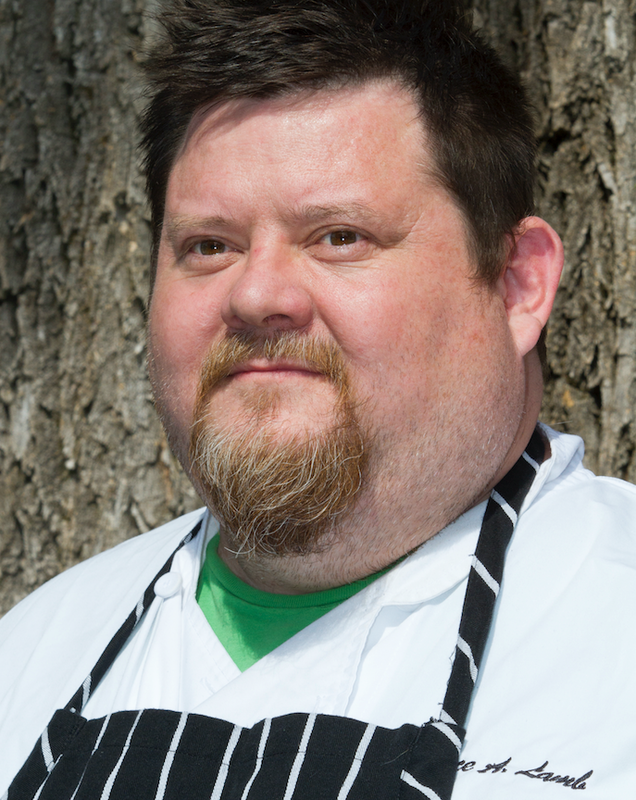 We are thrilled to welcome Chef Bryce Lamb to our B-Town team. Chef Bryce has over 20 years of experience in the culinary world, becoming an expert in North Western and Asian-influenced cuisine. Chef Bryce boasts an impressive career both in the United States and around the world. He began his career at some of the best-known restaurants in Seattle like La Fleur and Tango. His passions took him across the globe, landing him Hanoi, Vietnam where he took over as Executive Chef at Miro’s, and opened the Jungle Bar and Ozu Sushi. When Chef Bryce isn’t crafting delicious recipes or cooking up award-winning dishes, he enjoys traveling, people watching, bad movies, and cooking for his friends and family. Chef’s vision and expert knowledge will take your B-Town favorites to the next level! "B-Town's new menu offers variety and delicious tastes for all palates. Chef Bryce brings fresh ingredients and ingenuity with his menu choices. We will be back and bring our friends!" "B-Town is one of Whatcom County's restaurant gems. The dishes are thoughtfully, and crafted with care to the smallest delicious detail. When folks come to visit from out of town, we always make sure they have at least one meal at B-Town." "Any restaurant diner who has seen a promising menu and left disappointed by lackluster food should visit B-Town for a refreshing change. Chef Bryce and his staff have clearly taken the time and effort to deliver dishes that are freshly prepared with artful, attention-to-detail presentation. In short, the combination of colors, flavors, and textures offered in each dish is truly remarkable." 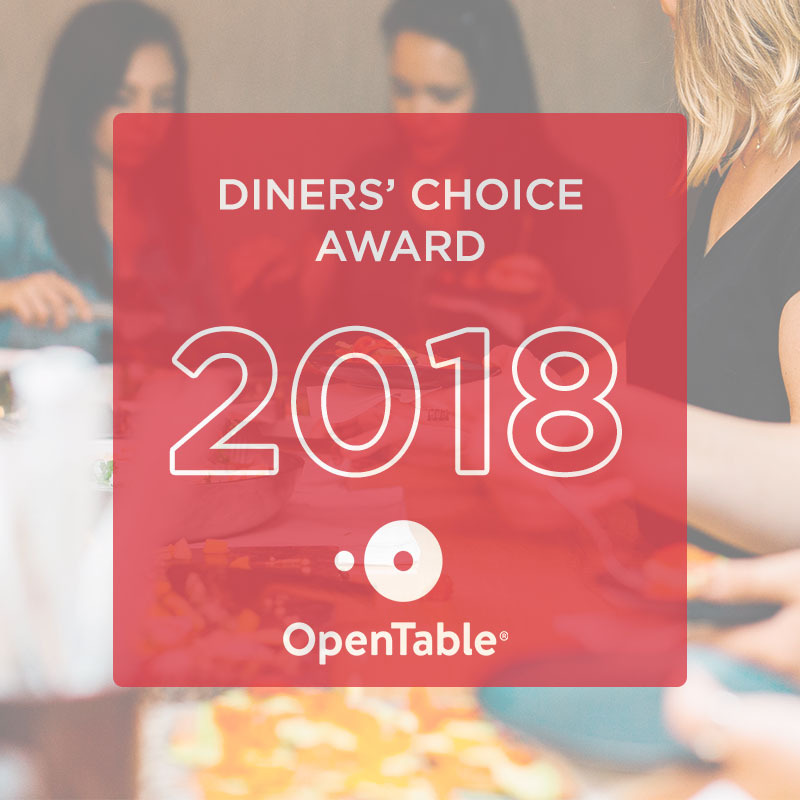 "Everything was spot-on, from the stellar service to the seasonally inspired cocktails to the timing of the dishes coming to the table. If you're a seafood lover—like I am—the dinner was a dream." "B-Town has awesome appetizers and cocktails. It is newly updated with a fun, comfortable modern feel. We enjoyed the salmon crostini and crab shooter so much that I can't wait to have it again! The cocktails are fabulous too! Fun night out!"